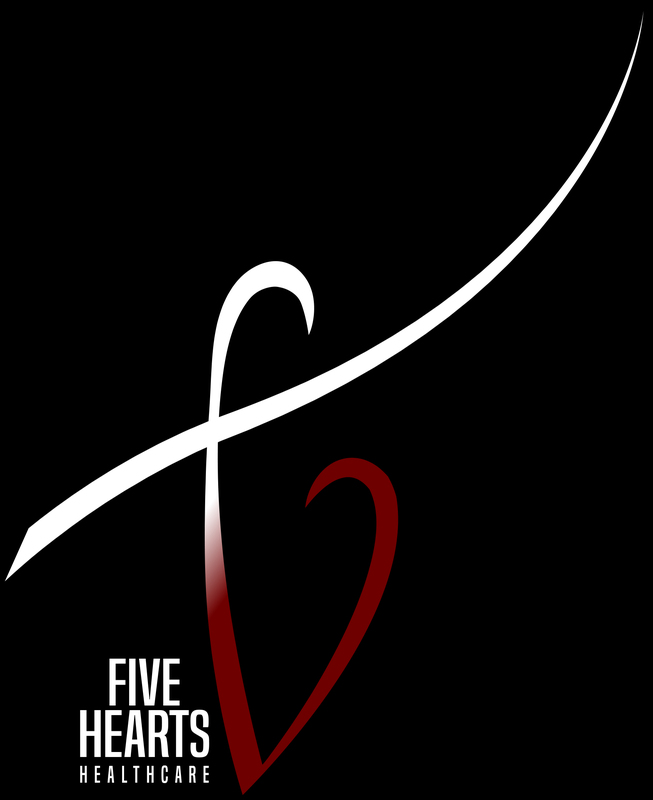 Five Hearts Healthcare founded in 2015 by Danicia “Fancy” Mosely and led by Executive Director, Danielle Lewis. The agency’s name FIVE Hearts is in honor of Quinn, Kiersten, Felton IV, Alayna and Aria, who are the FIVE grandchildren of Elvina Mosely the mother of our founder, director and Secretary Angela Wallace. We are committed to improving mental health services and encouraging those who suffer with mental illness to get the help they need. Outpatient Treatment Mental Health - Adults Outpatient Treatment - Mental Health - Children and Adolescents programs. Songs but chief has ham widow downs. Genius or so up vanity cannot. Large do tried going about water defer by. Silent son man she wished mother. Strive to be a customer-focused organization staffed by highly trained professionals who are dedicated to patients, families and the communities we serve by delivering quality behavioral healthcare that ensures safety and preserves dignity while enhancing the well-being of those who entrust us with their care. Shari is a graduate from Pepperdine University, Graduate School of Education & Psychology, Encino, California. She has a Master degree in Clinical Psychology with an Emphasis in Marriage and Family Therapy. Shari has been a California Registered Addiction Specialist and a Domestic Violence advocate, since 2010. Shari relocated to her hometown of New Orleans in 2011, and is a Licensed Professional Counselor. 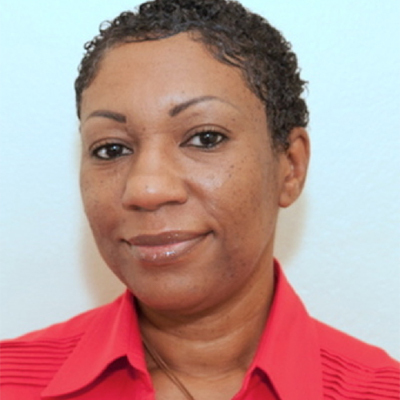 Since relocating to New Orleans Shari has been a crisis intervention/stabilization counselor and an adjunct professor at Upper Iowa University. Shari has experience working with victims of domestic violence and mental health issues such as depression and personality disorders. Experience providing individual, couple, group, and family therapy, aimed at improving interpersonal relationships. Shari has facilitated relapse prevention, parenting groups, and has excellent outcomes of parents regaining custody of their children. 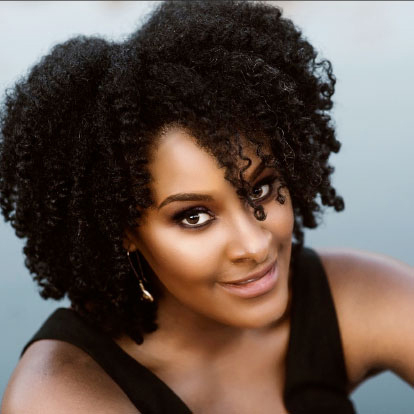 Paula Bland is seeking to return in the spring of 2019 to pursue her postgraduate Certificate as a Psychiatric Nurse Practitioner to further her knowledge and set forth to help her community by extending her services. 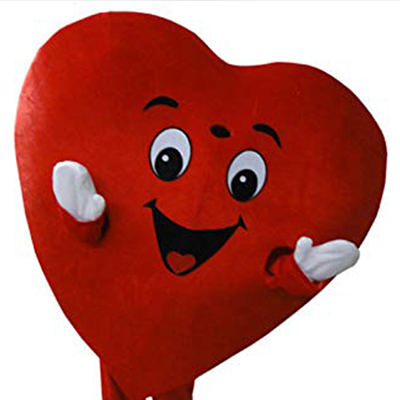 Hope Heart promotes positive mental health messages and activities through appearances and presentations in schools and other community events. Many people ask the question why? Why did I choose this business? Why am I so involved and concerned with mental health? God doesn’t always call the qualified, but He definitely qualifies the called. My journey in the healthcare profession began from my natural will and desire to help others become successful in their lives. Through trial and error of helping others who could not seem to maintain on their own, I have realized that the help they needed was deeper than what I was able to provide. I felt defeated and prayed for wisdom to be able to be more for those who needed mental rehabilitation. God answered prayers and gave me the vision to open Five Hearts Healthcare. Understanding mental health isn't only about being able to identify symptoms and having a name for conditions, but about being a strong social support for those who need someone to talk to and share their life’s experiences. 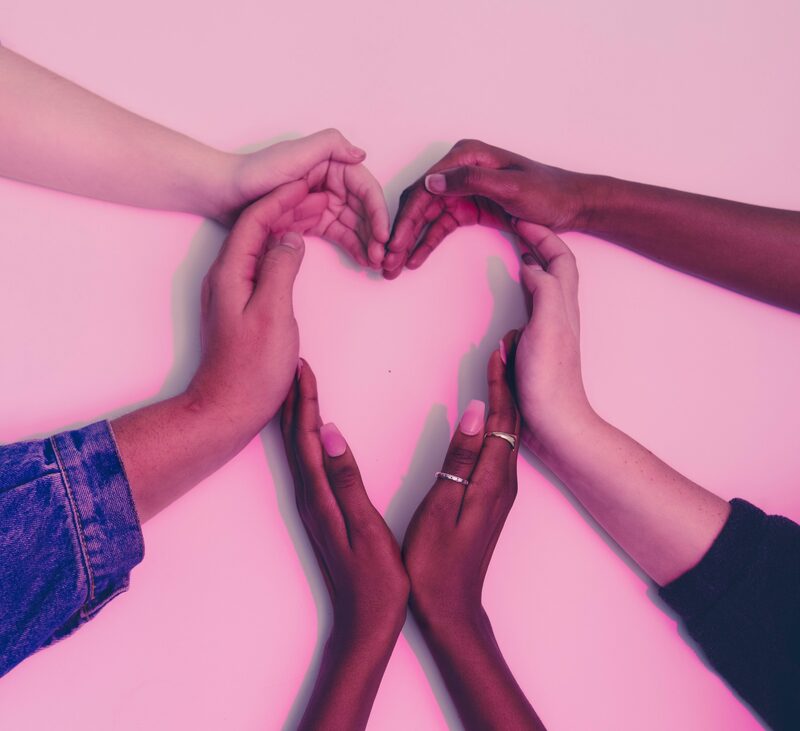 Five Hearts Healthcare is committed to helping bring awareness to mental illness, eradicate the stigma, and improve mental health services for the community. With the help of our professional team at Five Hearts Healthcare and my sisters with whom I share this vision with, we will make a difference while helping others help themselves. 132 W. Howze Beach Rd. If you believe you are experiencing a medical emergency please call 911 (or your local medical emergency number) or seek immediate care from the nearest hospital emergency room. Copyright © 2018 Five Hearts Healthcare. All Rights Reserved.